Safety and security is a key concern in a parking lot environment and areas where illumination is essential during evening hours or 24-hour operations. Being able to illuminate these areas while reducing energy usage is paramount. The RAYdiant APL5 model is capable of replacing up to 1000 watt fixtures. 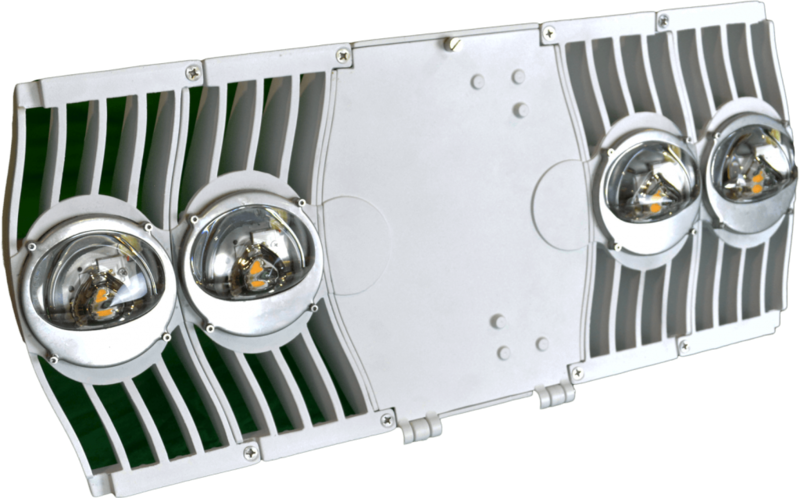 The APL5 offers multi-directional lens optics, with 90°, 180°, 270°, and 360° rotation capability which provides for directional light distribution and customization of light patterns for any application! We are pleased to be working with the ALSI team in this pioneering approach to airport facility lighting…This solution saves money, while advancing our mission of exceptional customer service in a safe and secure airport.